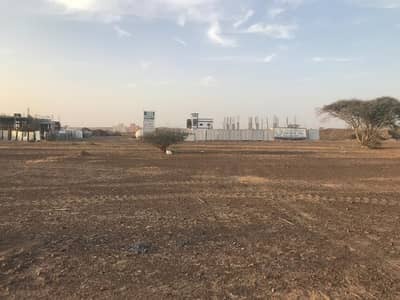 own residential land only 155k including fees to all nationalities . 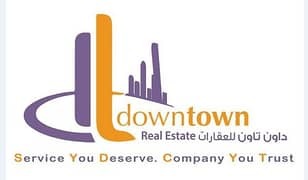 Land for Sale in Manama. . Located at one of Ajman’s busiest crossroads, Al Manama is actually a township where the land is mainly handed out for agricultural usage. Manama is peaceful farming enclave nestled in the shadows of Hajar Mountains. Even though the city is known for having a sandy outlook, the real estate in Ajman also has a few green, scenic locations which are perfect for nature lovers. Located along the Sheikh Maktoum Bin Rashid Street, Al Manama is one of those developments which is surrounded by pleasant scenery. This incredible township is surrounded by the Ajman – Sharjah border from one side and by Ajman – Fujairah border from the other. The community mostly offers a variety of freehold properties including residential, commercial and mixed-use plots that are all available in varying sizes. 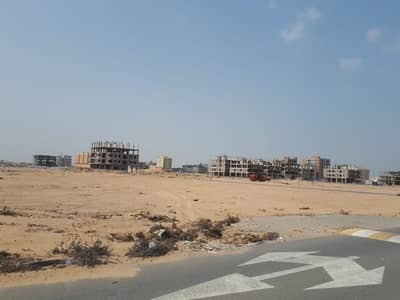 The land is approved for G+2 commercial and residential buildings while a few villas are currently under construction. 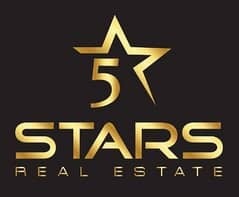 The size of residential plots for sale in Al Manama range from 4,035 sq. ft. to over 12,000 sq. ft. However, the typical average range variates between 4,600 sq. ft. and 4,700 sq. 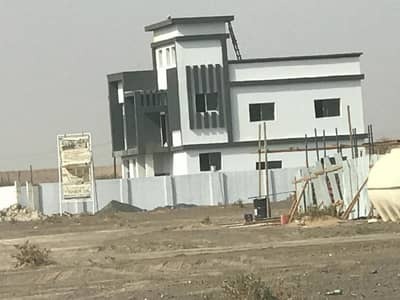 ft. Al Manama may not offer immediately available residential units but the plots for sale in this community have good market value as well as sufficient perks being close to the border of two emirates. Buying a property in Al Manama will be a great investment for people who work in other emirates but require cheaper accommodation. A 4,035 sq. ft. residential plot in Al Manama would cost up to an estimated figure of AED 160,000 while a residential plot ranging from 4,600 sq. ft. to 4,700 sq. ft. costs somewhere between AED 120,000 and AED 170,000. 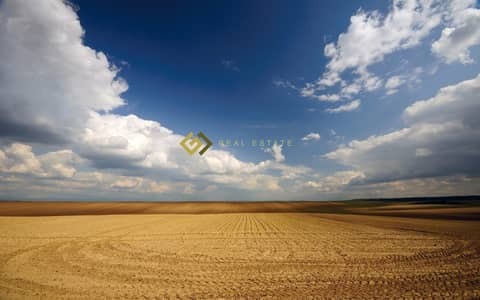 Some of the plots can be as expensive as AED 200,000 even though they aren’t that big in size. The price depends on the condition and the exact location of each unit. 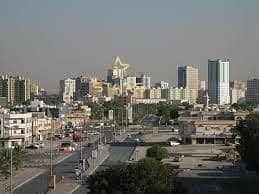 The scenic Al Manama community with its historic fortresses is a popular getaway for people living in the congested city. If we talk about this particular community then the area doesn’t have any over-the-top entertainment or recreational facilities but the most enjoyable thing about Al Manama is its natural beauty. Nature lovers will be most fascinated by the flowering sidr and simr trees that are home to Asiatic honeybees. The community is also home to three main historic fortresses. Al Manama also features a nightclub, a restaurant (Almanama), a store named Home Goods and Al Naseem Ladies Garden. The community is a perfect place for those who would rather be close to nature than tolerate the noise and pollution of a dynamic cosmopolitan. The community is self-sufficient featuring a number of standardized schools such as Al Manama Private School and Al Manama Charity School which cater to your educational needs while hospitals such as Almanama Medical Centre are also present within the community. The Thumbay Pharmacy – 12 is also located in the community while the area is lined with several mosques. The area is easily accessible from the city as it takes around a 60-minute drive to reach the community. Al Manama also has other famous landmarks and locations, such as Red Fort, Jeep Mountain and Hassa Buweid Tower. 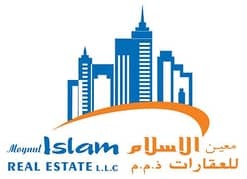 I am looking for Properties for sale in Al Manama, Ajman, UAE. Please let me know about any suitable properties you have. Thank you.